Ultimate combination of power and efficiency. Marathon Auger Compactors have superior volume reduction and lower maintenance cost. Kevin Herod, Recycling Supervisor for the City of Oxford, MS shares their experience with the Marathon Gemini XTreme baler. 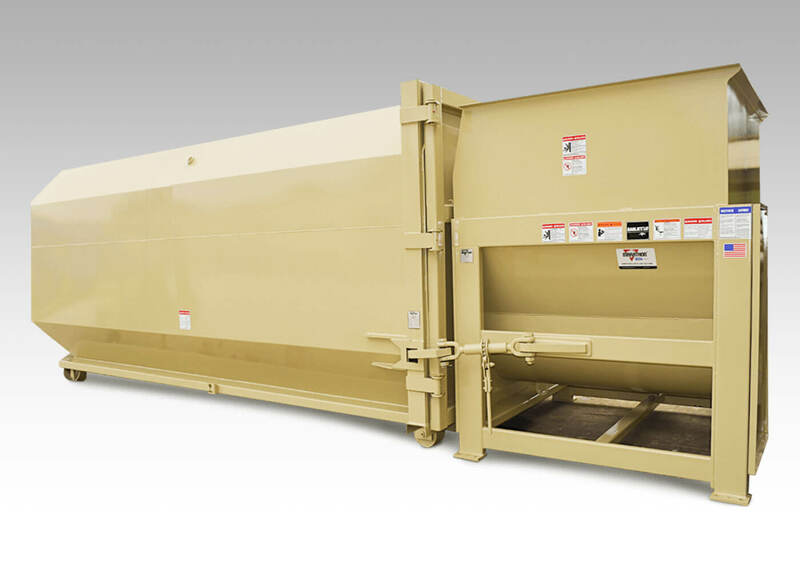 Marathon commercial balers are ready when you are with our Ready Baler Program. Marathon Compactors Are A No Brainer.